For those looking to refresh their CV this year, the vitae package may offer a convenient and maintainable solution. The package leverages the power of R Markdown’s dynamic documents to help you create, maintain, and even automate your Résumé or CV. The package provides a growing collection of popular CV templates, with simple data-driven functions add entries such as your education, experiences, and accolades. As the CV entries can be generated from data, it integrates well with existing and future R packages. This allows you to programatically filter your CV experiences to be more relevant for each job, and automatically download your qualifications or work experience from the web. 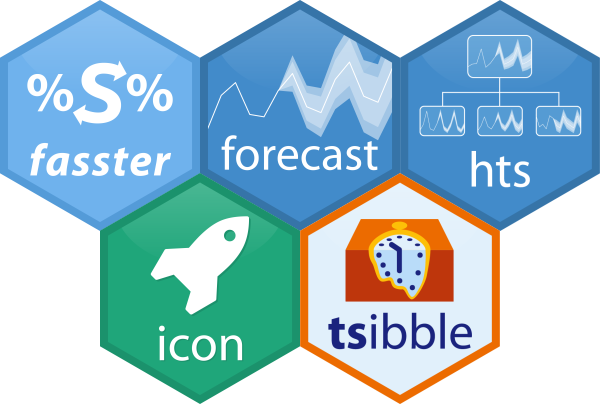 The project began at the 2018 rOpenSci OzUnconf, where R users of all levels of expertise came together to build thirteen packages and one guide. Many of the participants had never developed an R package before, and had no experience with collaborative programming with git. 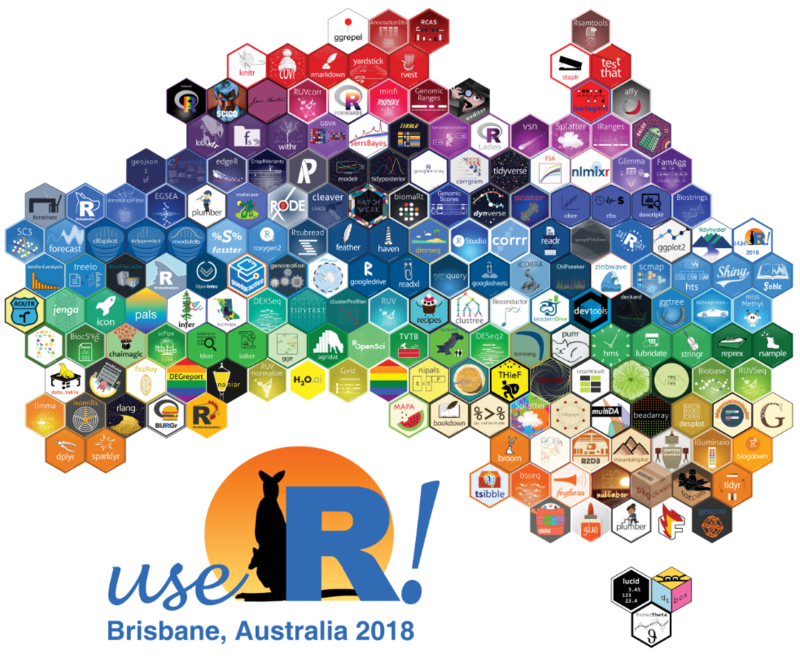 Those interested in this great event should read Nicholas Tierney’s (@nj_tierney) recap on the rOpenSci blog: Continuing to Grow Community Together at ozunconf, 2018. The resulting package is the result of many ideas and discussions from participants of the unconference, and was primarily implemented by myself (@mitchoharawild) and Rob Hyndman (@robjhyndman). An early realisation was that we each had slightly different pronunciations for vitae, and to our astonishment we were all wrong! It’s supposed to be pronounced /ˈviːteɪ/, as in vee-tie, because it is a Latin expression - who knew? As of today, the vitae package is now available on CRAN. Is it time to update your CV? Get started with the package by reading the introduction to vitae. If you’re applying for a job requiring R, and your CV is written using R, that’s got to be worth something! Also, look out for a blog post tomorrow on the rOpenSci blog about the design decisions around vitae, and some examples of how it can be used to quickly create your next CV.